WE Tech has received another order from Besiktas Shipyard in Turkey for the delivery of two direct drive permanent magnet shaft generator solutions. With the WE Drive™ and the permanent magnet shaft generator technology, the energy efficiency of the machinery reaches unprecedented levels in the shipping industry. With its active front-end low harmonic drive technology, the WE Drive™ allows the direct drive permanent magnet shaft generator to operate over the full main engine speed range, while generating electricity for the vessel’s electrical network with high efficiency over the entire range. With the WE Drive™ and the direct drive permanent magnet shaft generator in power take out (PTO) mode, power for the vessel’s electrical network is generated by the two-stroke main engine instead of the less fuel efficient auxiliary generators. As the operating hours of the auxiliary generators are drastically reduced, significant savings are achieved from reduced fuel and maintenance costs. In power take in (PTI) mode, the WE Drive™ converts auxiliary generator power to propulsion power by employing the direct drive permanent magnet shaft generator as a motor. By utilising the PTI feature in the take me home mode, the solution provides the required auxiliary propulsion drive (APD) to the vessel. 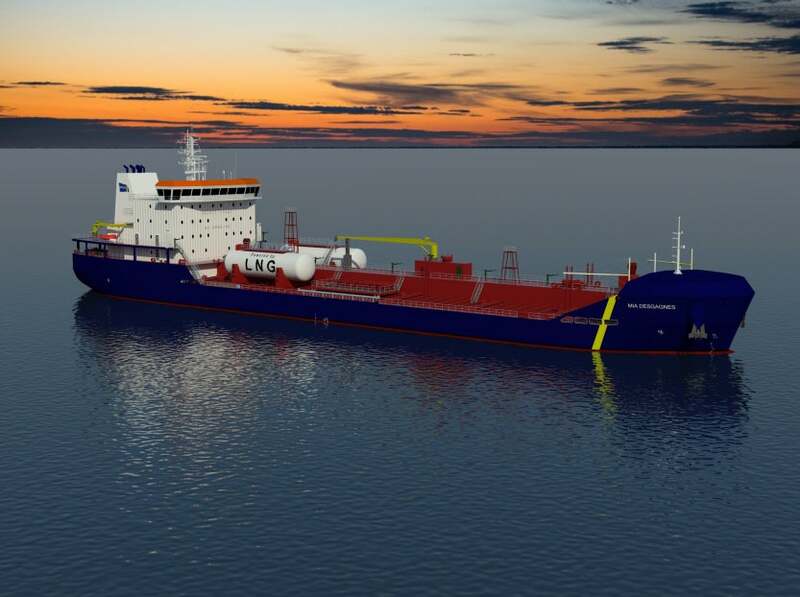 WE Tech, the leading energy-efficiency solution provider, will deliver the solution to the first vessel in quarter one of year 2017. Besiktas Shipyard is a ship building and ship repair yard in Turkey with proven experience in building specialised ships. Transport Desgagnés specialises in the operation of vessels carrying bulk liquid and bulk dry cargo, as well as general cargo and chemical products, between Canada and major North American ports.